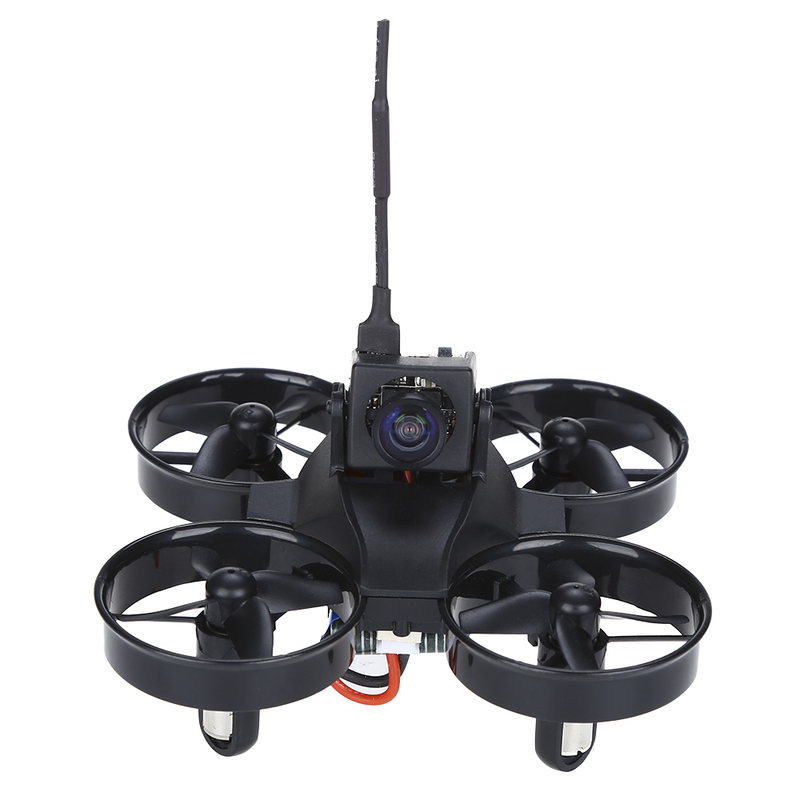 2,High-definition camera,you can make free aerial photography. 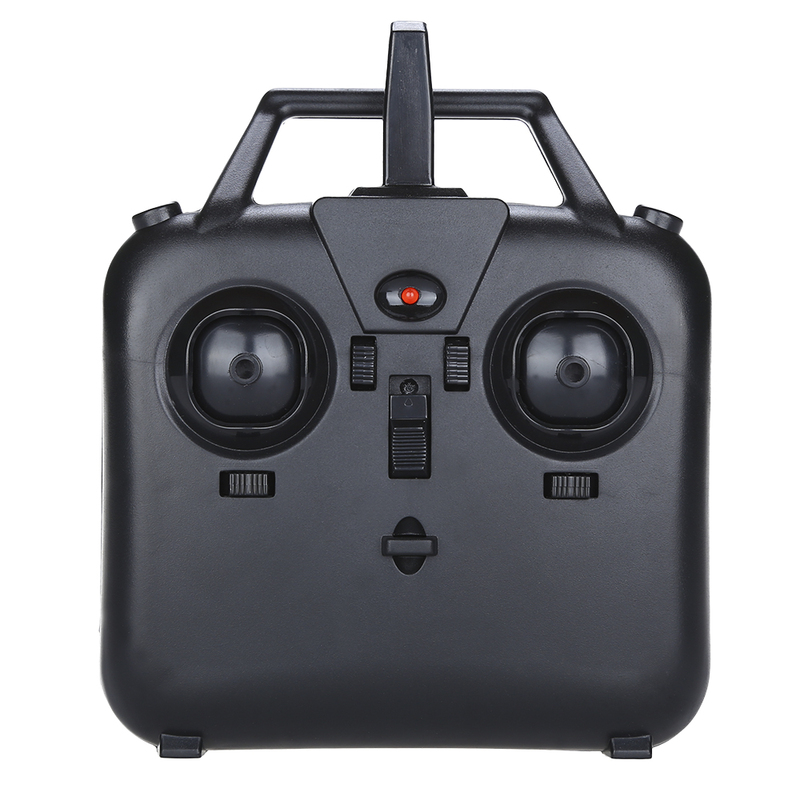 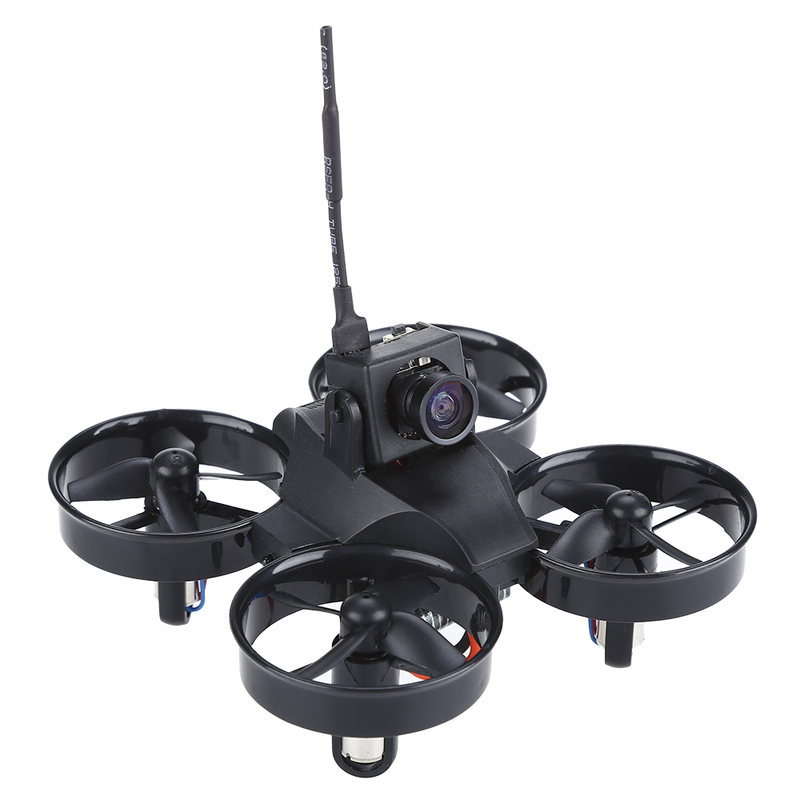 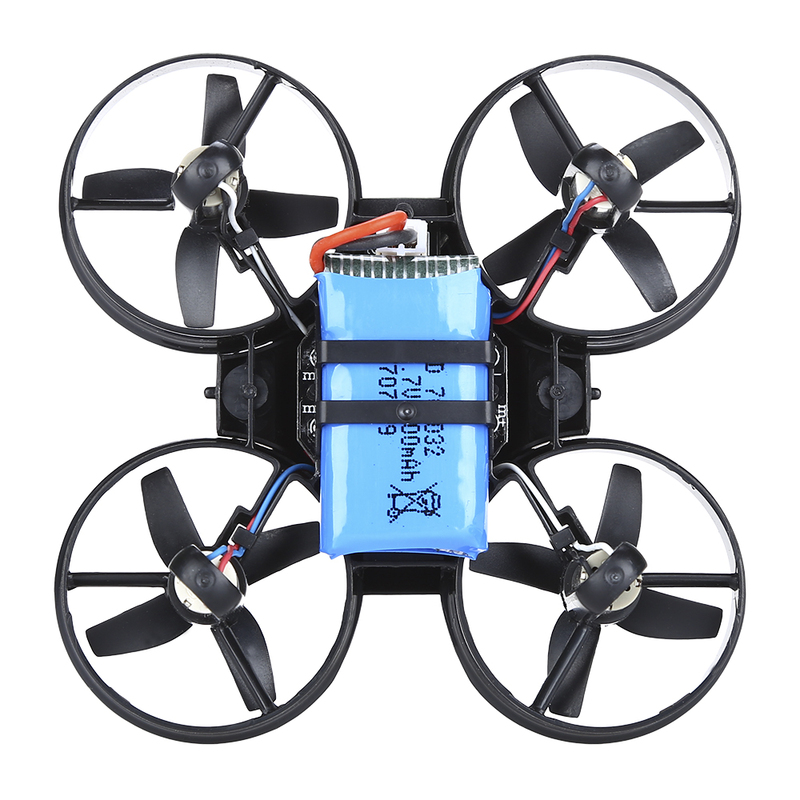 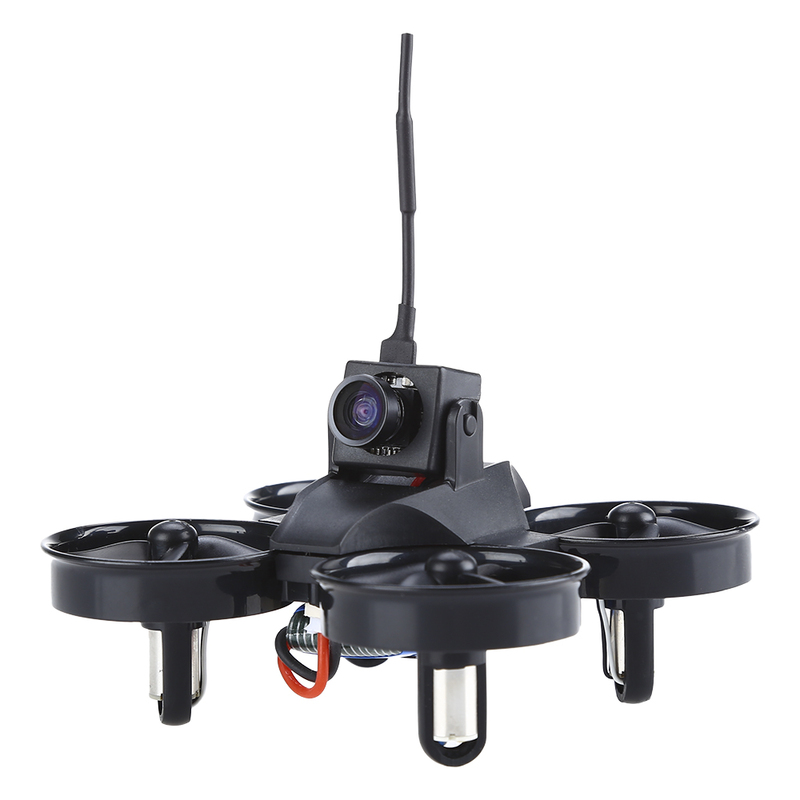 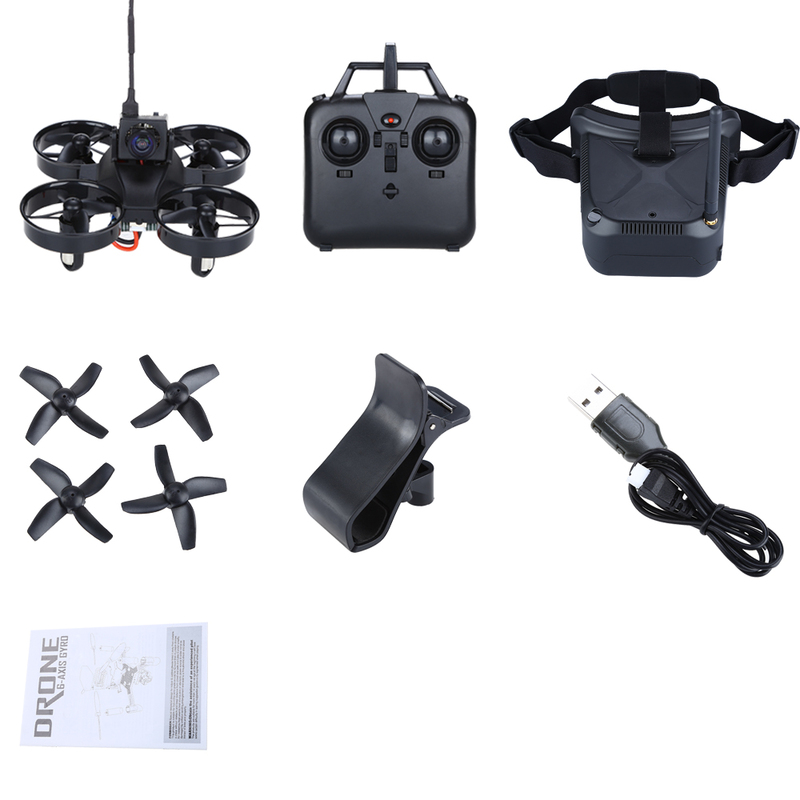 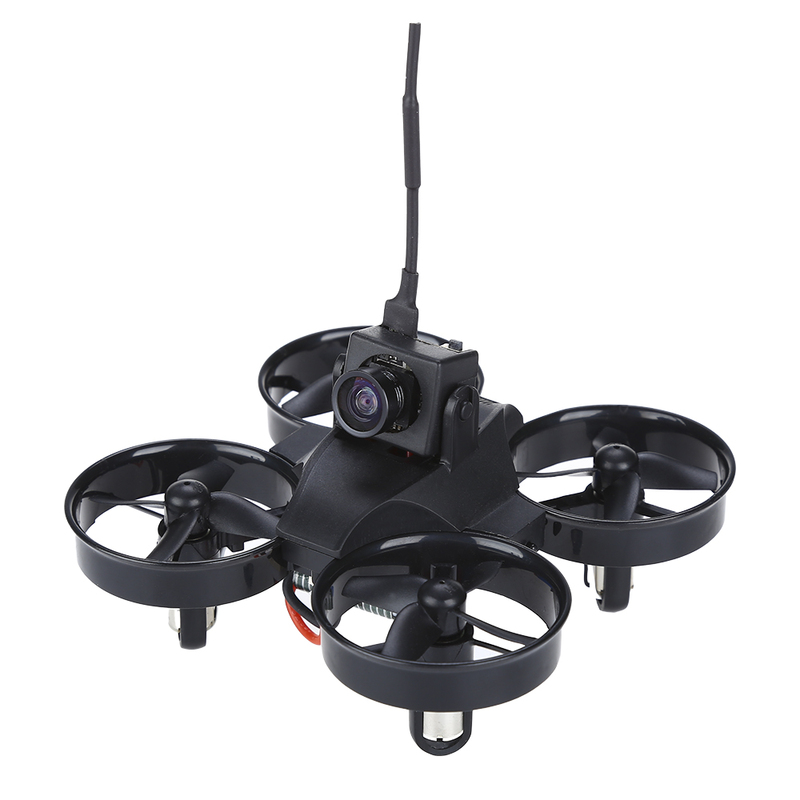 3,2.4Ghz technology,fast response,remote control distance,anti-interference ability,can take off multiple aircraft and do not interfere with each other. 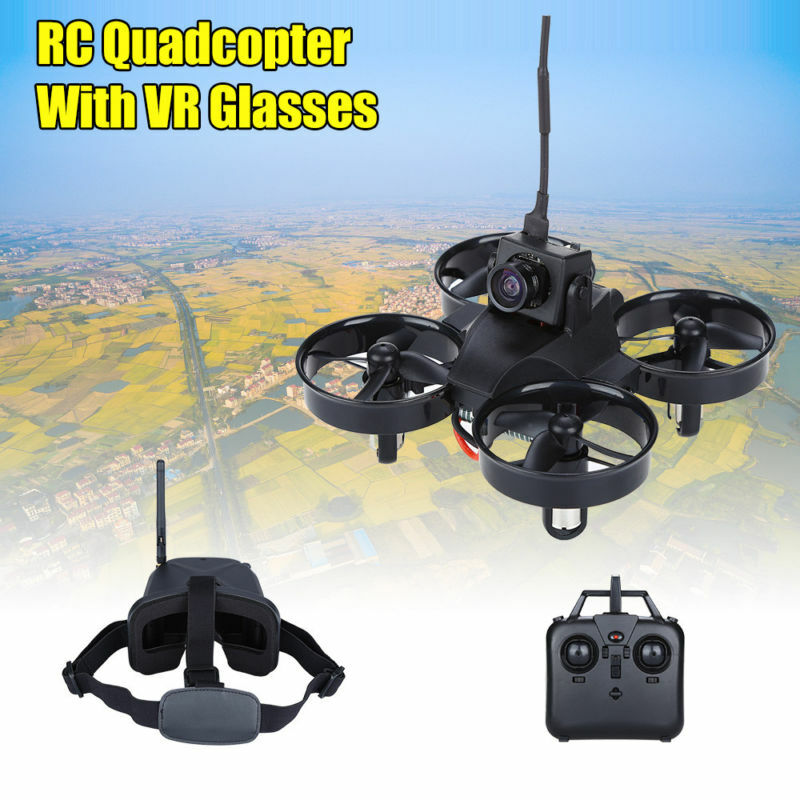 4,6-axis gyroscope and 4 motor make the aircraft more powerful,more flexible flight,smooth,rapid,accurate positioning in the air. 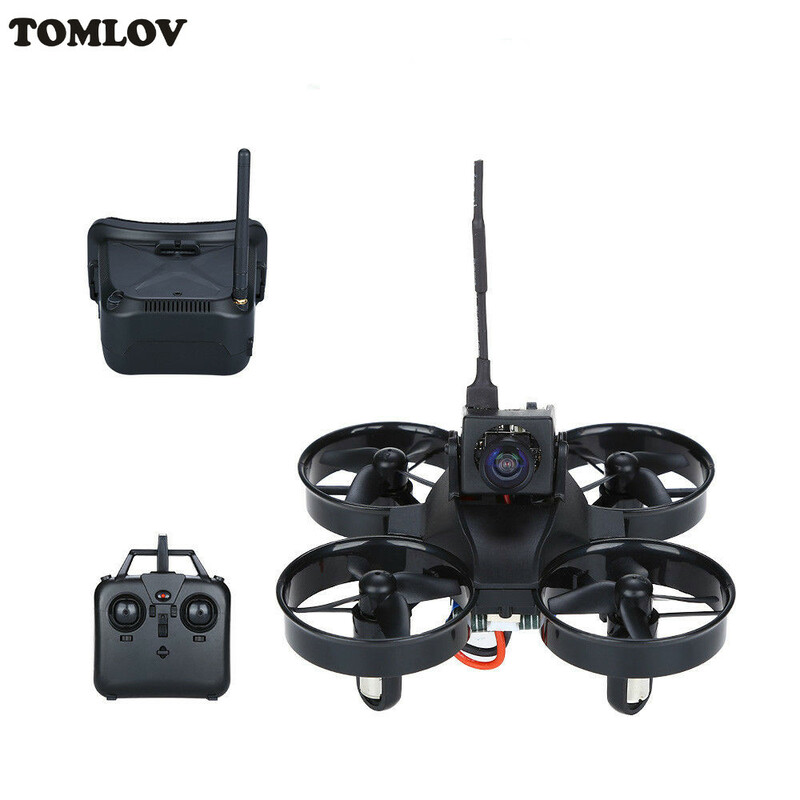 5,360 degree rollover and headless mode make flying more exciting and interesting. 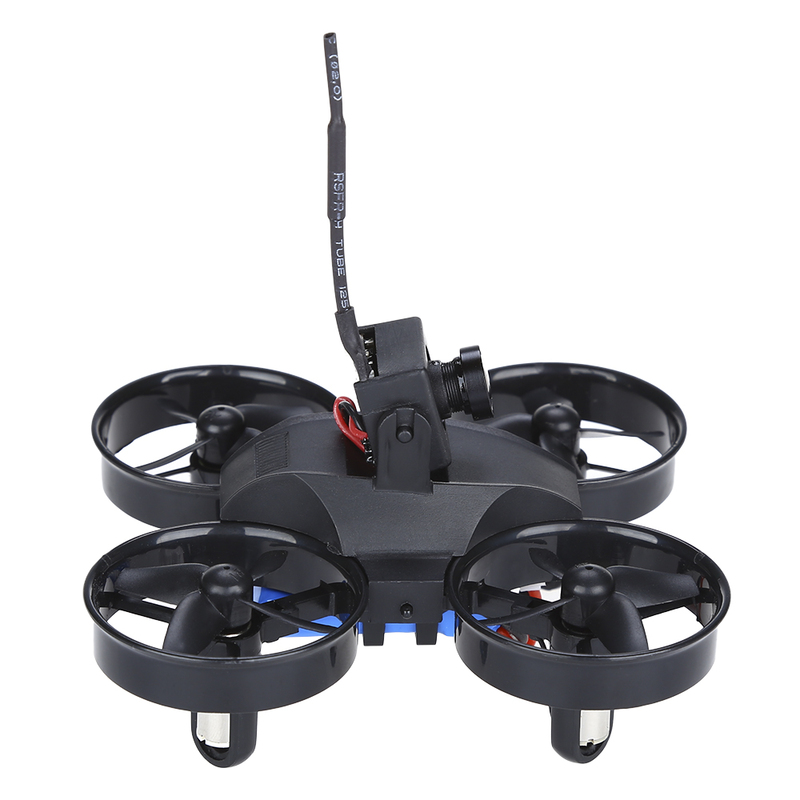 6,With low speed/medium speed/high speed three mode to choose. 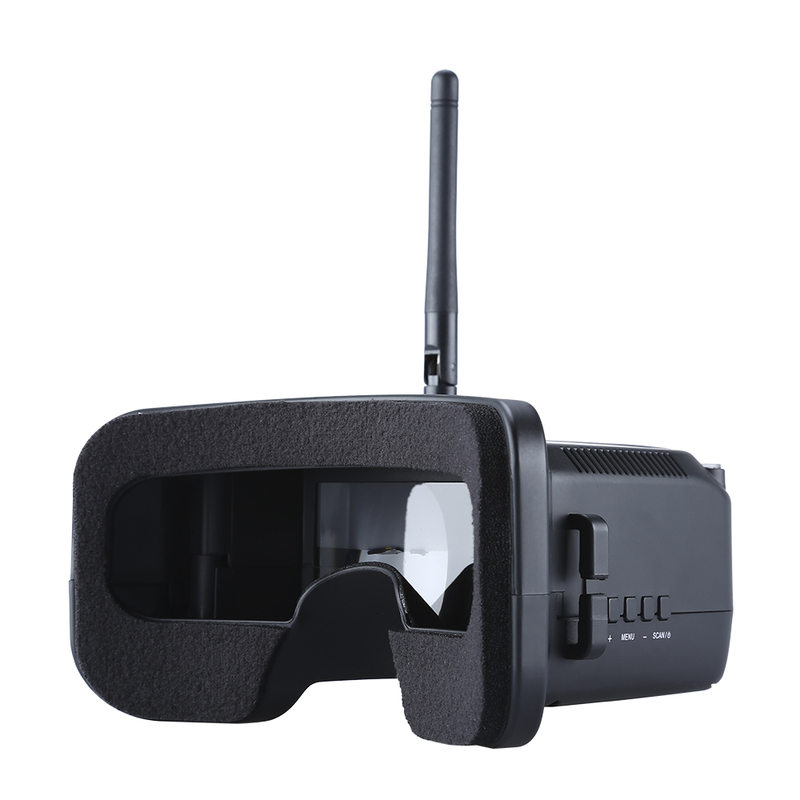 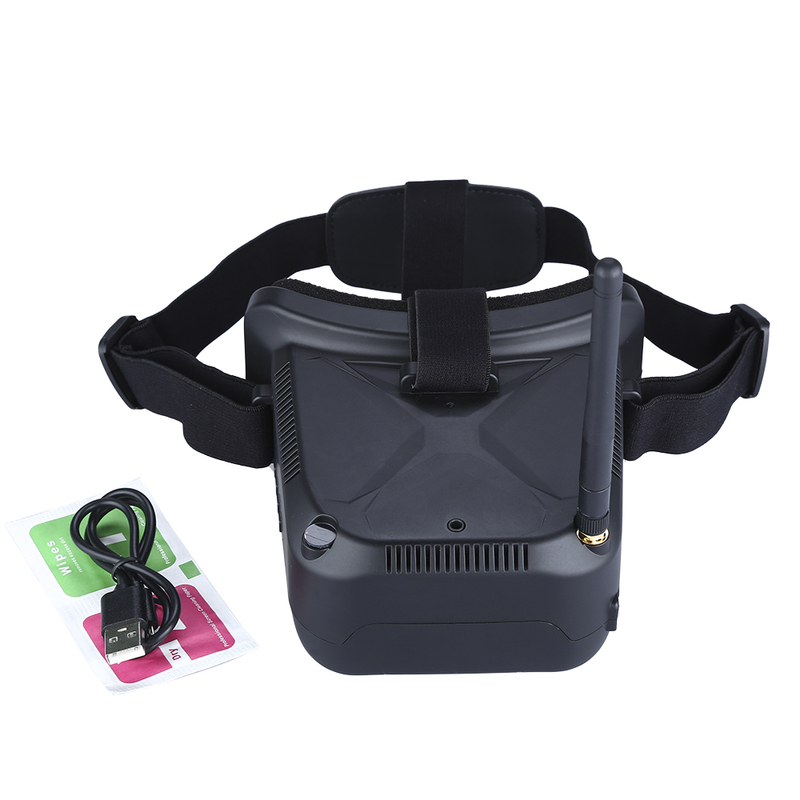 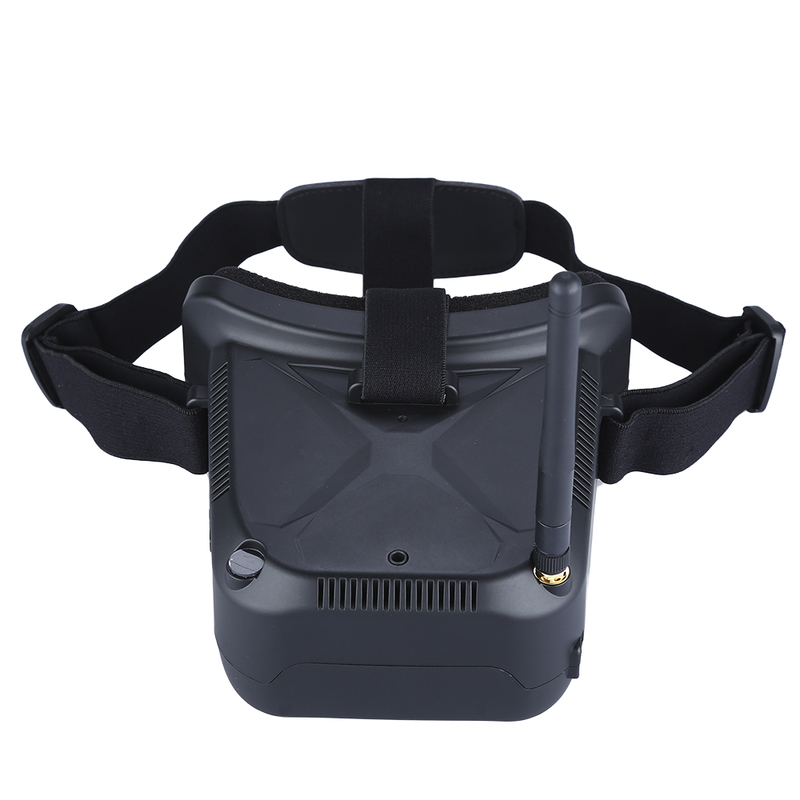 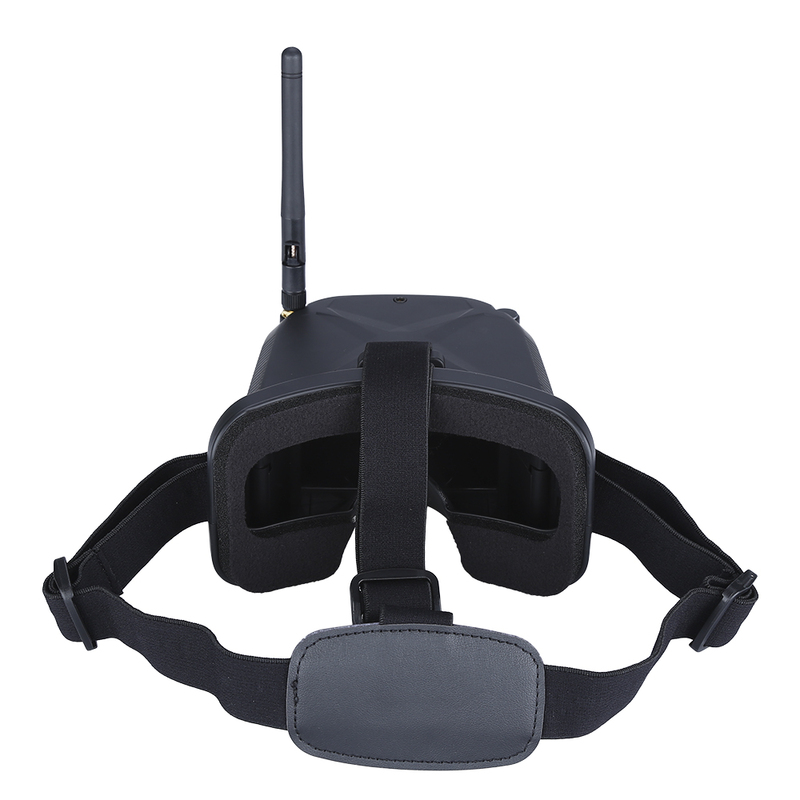 7,The product with a VR glasses,can enjoy wonderful experience.